VANCOUVER - A B.C. woman who brutally beat and drowned 14-year-old Reena Virk near a Victoria bridge in 1997 has been granted an extension to her day parole. 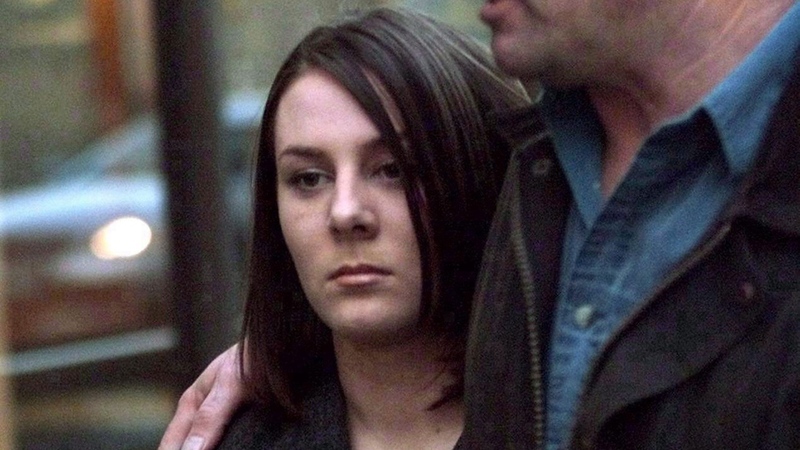 Thirty-five-year-old Kelly Ellard was convicted of second-degree murder in 2005 and the Parole Board of Canada granted her conditional day parole last November. The board extended her day parole for another six months in late July, but the decision was only provided to media on Tuesday. The decision says Ellard now goes by the name Kerry Marie Sim and is living at a halfway house after successfully completing residential treatment for substance abuse. It says she has been open and transparent with her case management team, has managed her daily stress well and has not breached her conditions. Ellard became pregnant in 2016 during a conjugal visit with her boyfriend, who is also on parole, and the decision says she's working with his case management team to facilitate the care of their child.